If you would like help finding the perfect therapist for you or would like to book an initial consultation with me, you can contact me using the information below. Will Therapy Help My Teen? My experiences helping teens has allowed me to work with young people from all around the world. These experiences have brought me to work across America including Alaska and Hawaii, throughout Australia, and Norway. No matter what brings a teenager to therapy with me, I know the most important factor is going to be our relationship. This is why I ask my clients How Important each session was for them. Teenagers are honest critics, something that some adults fear, but not me. I use their feedback to make my services more effective. I need to, otherwise, they simply won't come to see me again. Based on my own outcome data, therapy is effective for more than 80% of the teenagers I work with! This is in an average of 5 to 6 sessions. Therapy works and it tends to work faster than we think. It's all about connection. The best part is that we don't have to stay in my office. 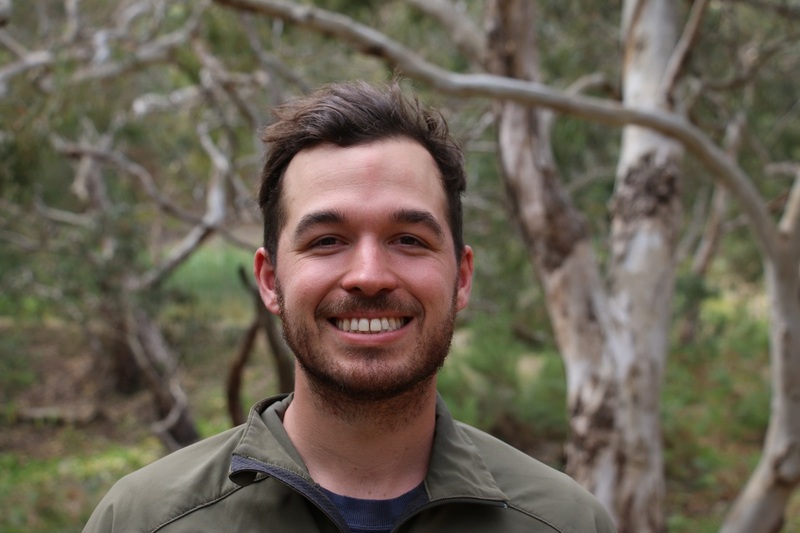 I can take adolescents surfing, bush walking, rock climbing, canoeing, and much more. Whether your teen is struggling with depression, anxiety, substance abuse, school issues, bullying, or something related, I recommend getting in touch with me to see if I can help. My passion is for people to have positive therapeutic experiences. Even if previous therapy has failed, my services can help. 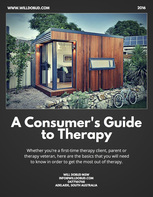 Submit Your Email and Receive Your Copy of A Consumer's Guide to Therapy here!